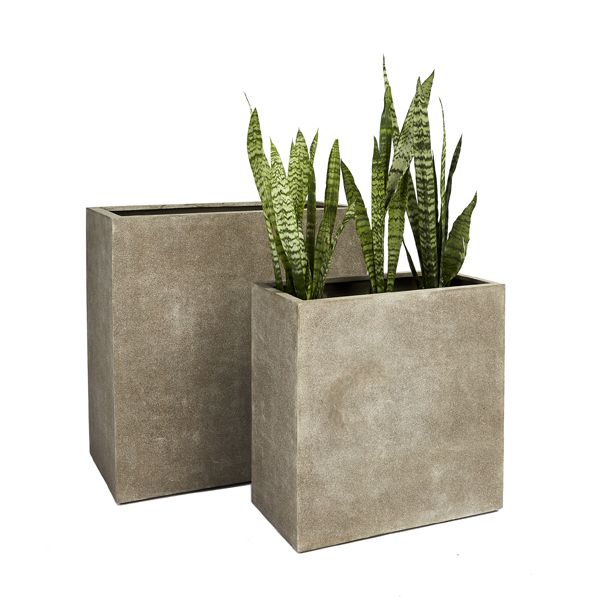 The combination of top quality, uber lightweight, super durable and large functional sizes make the Duralite range a strong performer for any outdoor commercial or residential space. 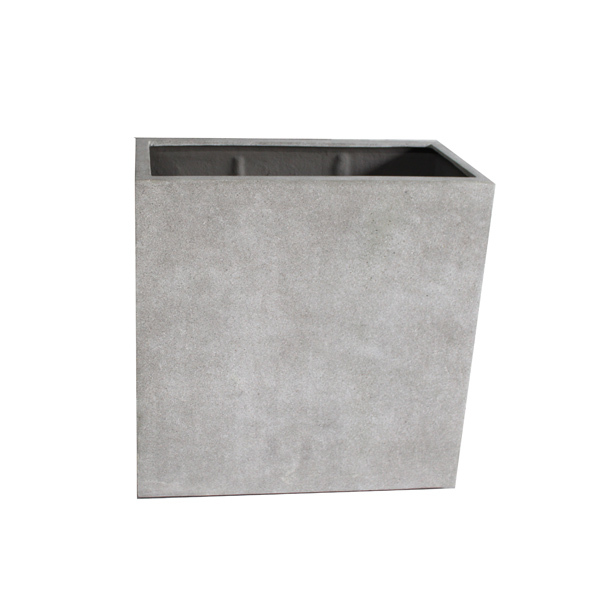 The Duralite Tall Trough is perfect when privacy screening is instantly required, the large sizes enabling advanced specimens to be used. 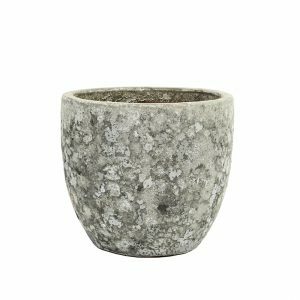 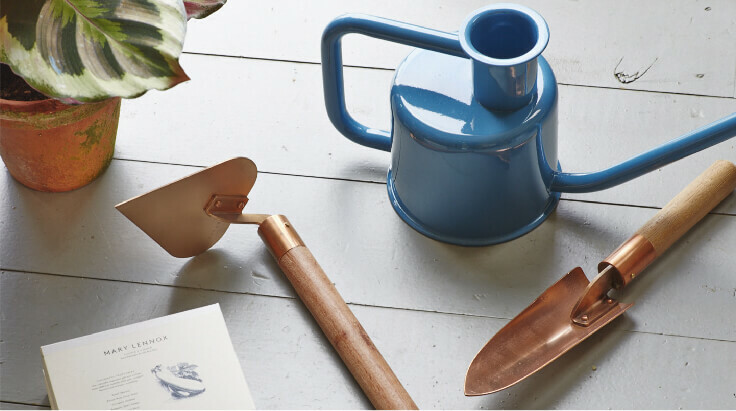 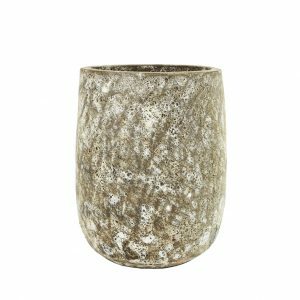 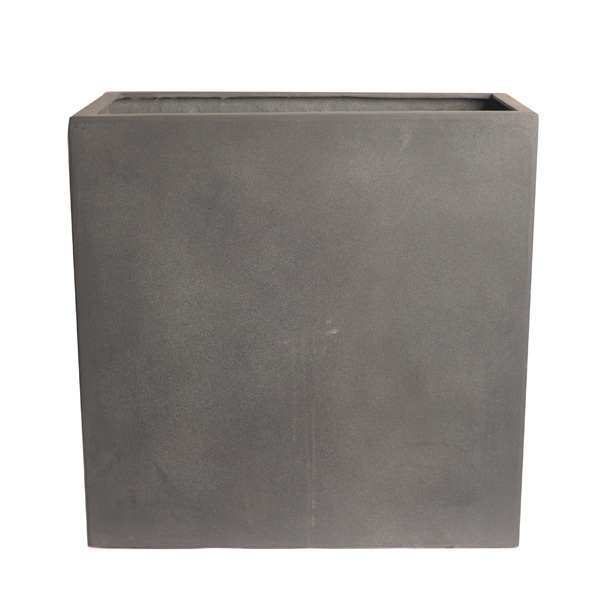 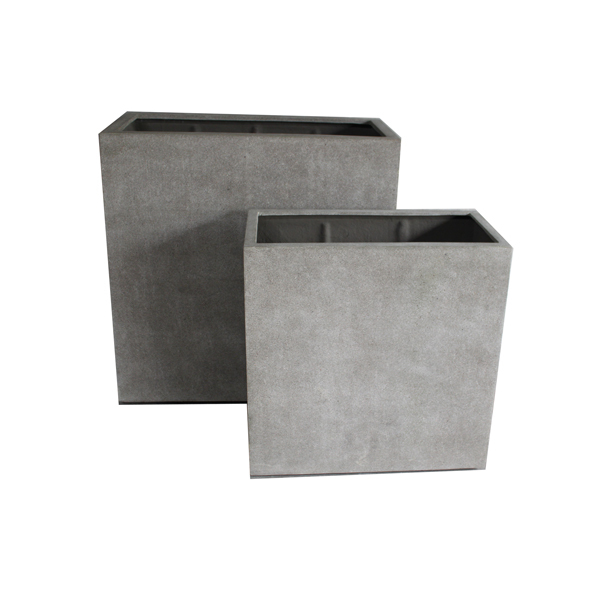 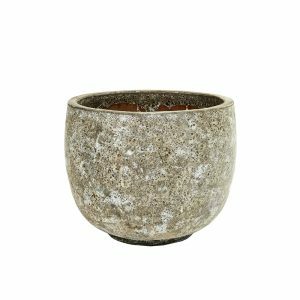 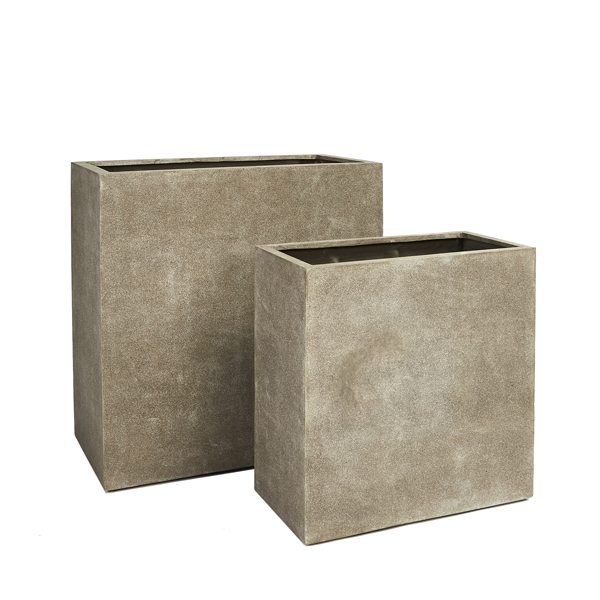 Made from a combination of polymer fibreglass and resin, and available in a lead grey and stone finish.